Fmr Head of School of Engineering, University College Cork, Ireland. Dr. Nabeel A. Riza completed his Cambridge University (U.K.) 1978 O-level and 1980 A-level overseas school certificates with Double Distinction in Mathematics. In August 1981, Riza joined the Illinois Institute of Technology, graduating in August 1984 with a B. S. degree in Electrical Engineering (EE). He graduated amongst the top 3 seniors of the entire institute, receiving the Illinois Institute’s Highest Academic Honor, the IIT Alumni Association Academic Achievement Award. Riza joined the California Institute of Technology (Caltech) in on a full graduate scholarship in October 1984. He received his M.S. degree in EE in June 1985, and completed his doctorate in the same field in Oct., 1989. In 1988, Riza’s graduate work on antenna controls won him an International Society for Optical Engineering (SPIE) Student Scholarship Award. 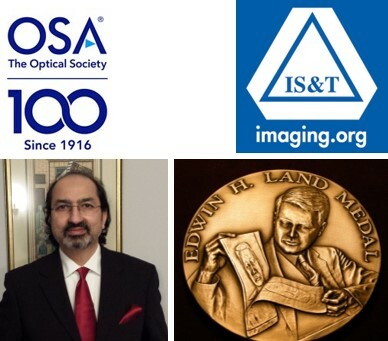 A decade later in 1998, The International Optical Society (OSA) honored Riza with a Fellow Award for his pioneering work in photonic controls for radars and antenna arrays. After completing his Ph.D. work in 1989, Riza joined the Liquid Crystal Display (LCD) Group at the General Electric Corporate Research and Development (GE-CRD) Center, New York. Upon joining GE-CRD, Riza showed how LCD technology could be used for optically controlling antenna arrays. For his High Risk/High Impact research ideas for GE-Aerospace, he received a 1990 GE-CRD New Start Research Award. 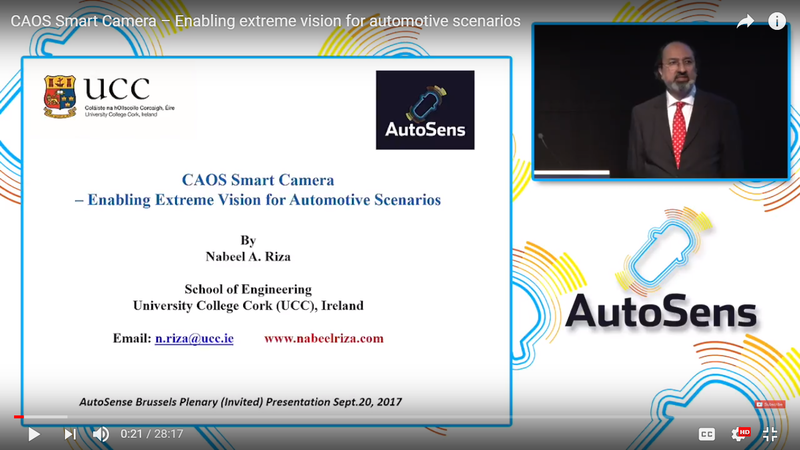 Riza has received the Fellow Awards from the IEEE, OSA, SPIE, IET, European Optical Society, and is an Honorary Fellow of the Engineers Ireland Society. Riza is the sole winner of the prestigious 2001 International Optics Commission ICO Prize and in 2017 was inducted into the USA National Academy of Inventors (NAI) for his high impact inventions (e.g., all-digital multiwavelength equalizer and routers) for society that are deployed in the global fiber-optic internet infra-structure. 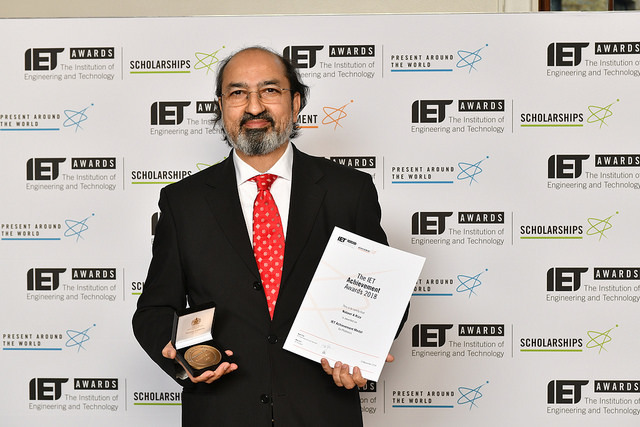 He has received a 2018 Institution of Engineering and Technology (IET) Achievement Medal and the prestigious 2019 Edwin H. Land Medal that is jointly awarded by the International Optical Society (OSA) and the International Society for Imaging Science & Technology (IS&T). Riza Photonics group’s research and teaching activities use the physics of optics and the information manipulations of mathematics to invent, design, build and test innovative devices, sub-systems, and systems to solve current problems in science and engineering and to provide new approaches to study scientific fields. By nature, these efforts are multidisciplinary, requiring knowledge at both the optical device level and the system application level. In a sense, one plays with LEGO® style optical and electronic building blocks to realize inventions. So far, Riza group innovations have come in the following research areas. 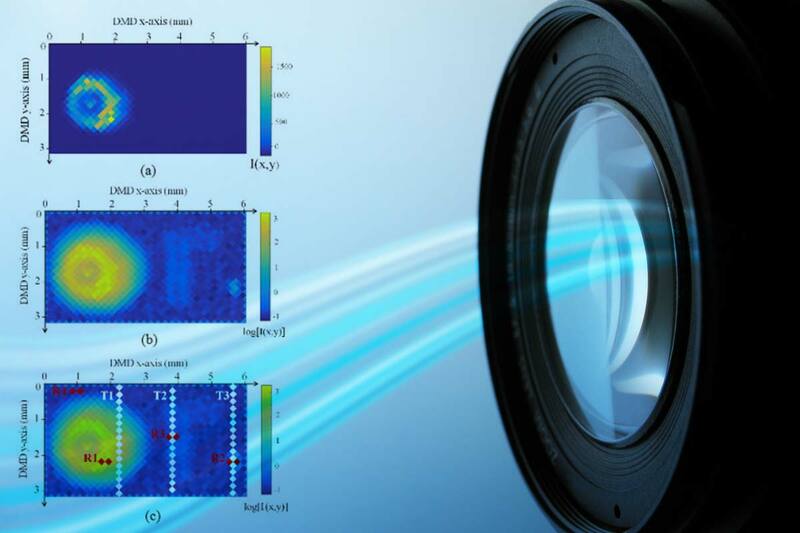 Photonic Signals and Systems: An Introduction. Photonic Control Systems for Phased Array Antennas.